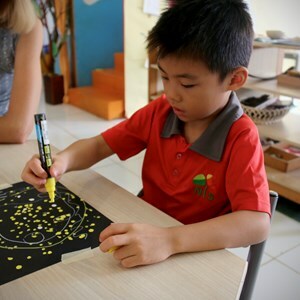 We’re delighted that you’re considering NIS Jakarta for your child’s education. 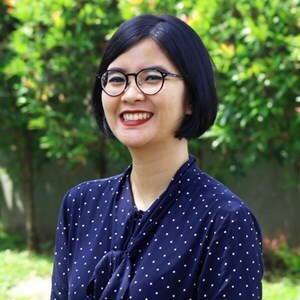 Once you’ve completed the short form below, our Admissions Officer, Pinky Sianturi will get back to you within 24 hours (or slightly longer at weekends and holidays). NIS Jakarta has fulfilled my expectations for my son's education. It is safe and my son is happy to go to school every day. The teachers are very attentive. It has very good facilities for indoor and outdoor activities. It is a relatively small school with great outdoor facilities and the family feeling is very strong.